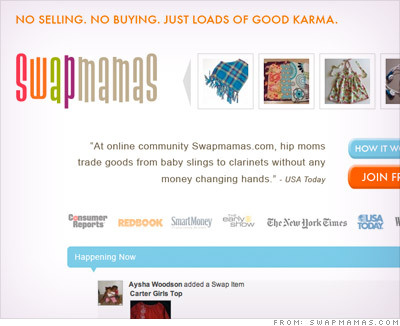 Websites such as swap.com and swapmamas.com are great places for scoring freebies such as clothes, shoes, books, backpacks and more, said Rohlena. "People are giving away a lot of things on swapping sites that they don't need anymore. So it's definitely worth checking out these sites," she said. Retailers are betting on Facebook to hype their back to school deals.